What I’m about to share with you today pertains to men and women, young and old. It’s for anyone who wants to gain and/or maintain muscle mass and even LOSE fat at the same time. As an added bonus, you’ll have more energy, live longer, and prevent many diseases and illnesses such as heart disease (heart attack/strokes), diabetes, and dementia (Alzheimer’s, Parkinson’s, memory loss, etc.). 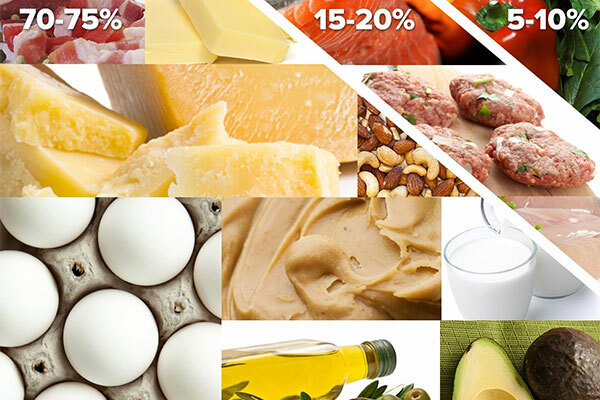 These days everyone is talking about going “low carbs” or “ketogenic” and “high fat” diets. Everyone seems to be afraid of carbohydrates because they think it makes them fat. But, this isn’t correct and in the long run – you’ll dramatically slow your metabolism, kill your thyroid, and get even fatter. I’ll dig deeper into this topic and these other types of diets in future articles. When you eat carbohydrates, your blood sugar goes up. Then, your pancreas releases insulin to lower your blood sugar back down to normal ranges. The thing is that insulin can be anabolic (to build) to either MUSCLE or FAT cells. Do it correctly and you’ll build muscle and lose fat. Do it incorrectly and you’ll get fat and lose muscle. And today I’m going to tell you how to do it correctly – so you can build muscle and lose fat, at any age, male or female. And as an added bonus as I stated earlier, you’ll have more energy, live longer, and help avoid many illnesses and diseases. Now, the secret to making insulin work for you to build muscle, instead of fat, is improving insulin sensitivity. To keep it simple, when your receptors are very sensitive to insulin, your body only needs to release a little bit of insulin to lower your blood sugar after a meal. Less insulin spikes because of better sensitivity means the food goes directly into the muscle cells, instead of fat cells. In fact, type 2 diabetes and also type 3 (Alzheimer’s) is simply a problem stemming for lowered insulin sensitivity for too many years. However, the good news is that you can fix, reverse, and avoid these problems at any age. So here are 5 simple things you can do to improve insulin sensitivity and turn the food you eat into muscle and NOT fat. Proteins, fats, and carbs are “macronutrients.” By eating them at the correct times, you can quickly increase insulin sensitivity and reduce blood sugar spikes. Whenever you eat, make sure you eat your protein, fats, and vegetables FIRST, before you eat your carbohydrates. By eating your non-carb foods first, you lower glucose and insulin levels. Studies have shown that eating protein, vegetables, and fat leads to significantly lower blood sugar levels – 29%, 37%, and 17% at 30, 60, and 120-minute post-meal blood samples. Now, there’s an exception to this rule. The ONE time you should eat carbs first is the meal right after your workout. 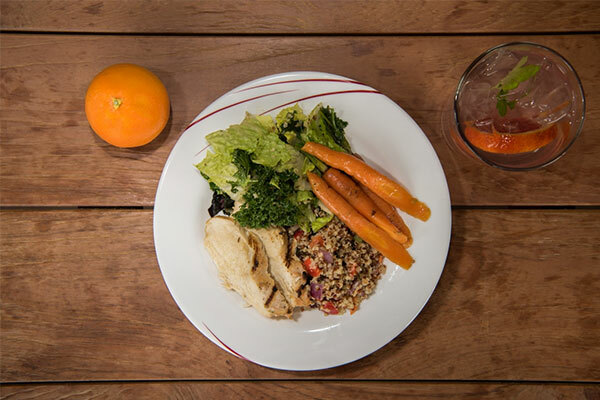 In fact, your “post workout meal” should consist of only carbs and protein — no fats, vegetables, or fiber. After your workout, you WANT an insulin spike to quickly feed your muscles and lower “catabolic” stress hormones such as Cortisol. 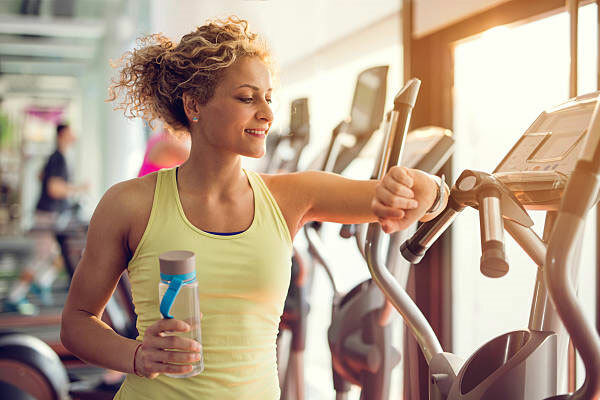 The cool part is after exercise, your muscle cells are super sensitive to insulin and thus, the food will automatically go right to the muscles, instead of the fat cells. Taking fiber supplements also helps improve insulin sensitivity. Studies have shown that taking fiber supplements such as Psyllium husk, 2-3x daily, lowers blood sugar by up to 20% and it lasts the entire day. 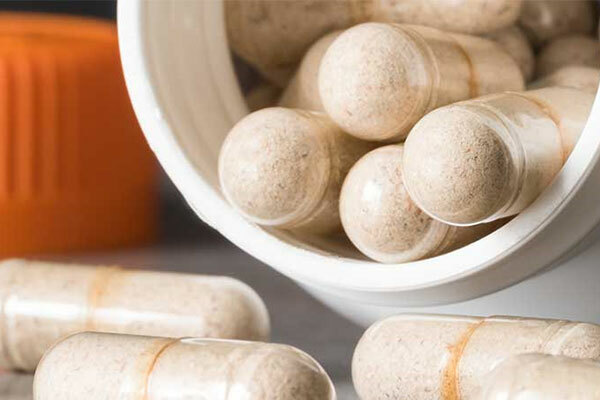 There are also fat and carbohydrate blocking “super fibers” such as Chitosan, Kidney Bean extract, Glucomannan, and similar ingredients that also BLOCK the absorption of sugars, fats and carbs – so weight loss happens even faster. 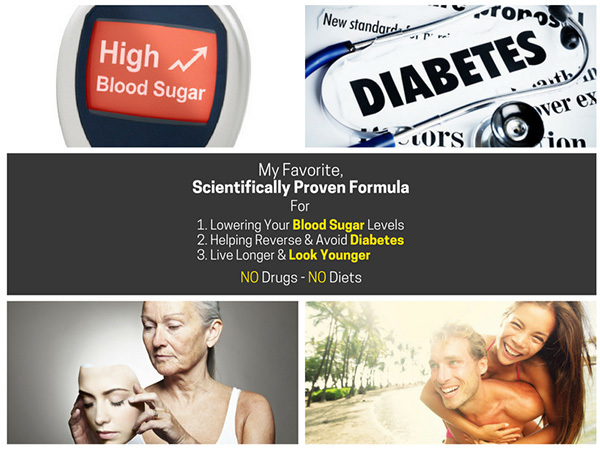 You’ll get remarkable results and also lower your blood sugar and cholesterol levels at the same time. 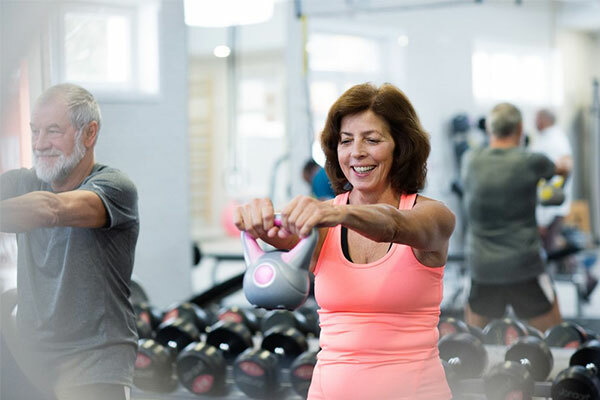 Another way to increase insulin sensitivity is to exercise often, but keep the workouts really short, 45 minutes or less. In fact, exercising 20 minutes, 2x daily or 15 min 3x daily works even better. 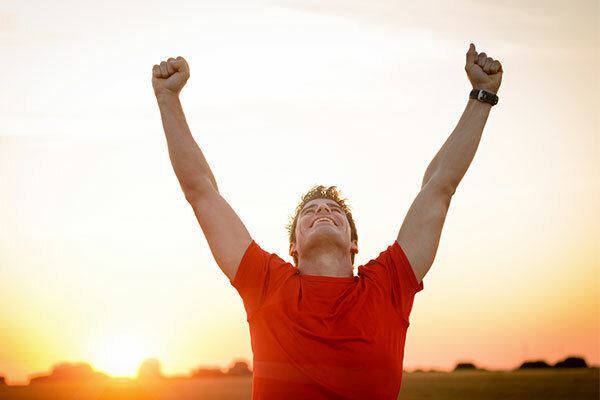 Every time you exercise, you improve insulin sensitivity. Of course, most of us don’t have time to go to the gym or exercise multiple times a day or even have the desire. However, taking a brisk walk for only 10 minutes after each meal, 3x daily, is clinically proven to dramatically improve insulin sensitivity AND lower stress hormones. And that’ll cost you no money and you can do it anywhere, anytime! Just go outside and walk 5 minutes in one direction and then turn around. That’s it! Use vinegar as much as you can. 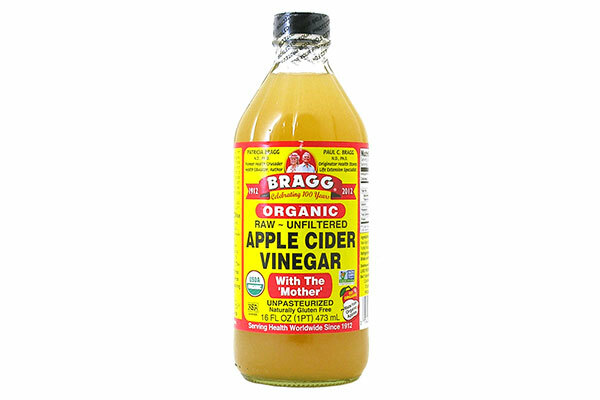 Vinegar not only reduces the glucose and insulin response from a carb meal, but it also raises insulin sensitivity. Finally, you can take specific herbs, plant extracts, vitamins and minerals clinically proven to lower blood sugar and improve insulin sensitivity. The right combination will give you dramatic improvements within a few days. 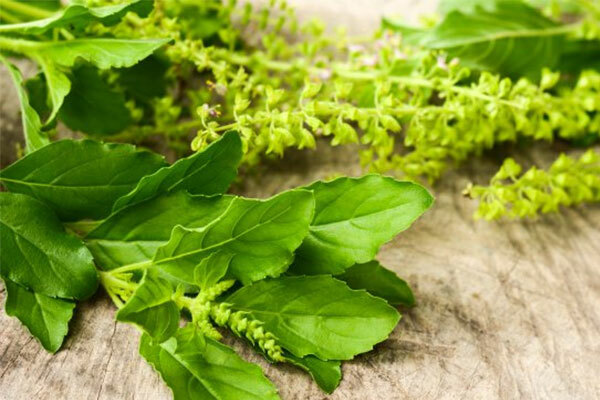 Ingredients such as rALA, Cinnamon extract, bitter melon extract, vanadyl sulfate, chromium and few other ones are very powerful. They have drug-like positive effects, but without any of the negative side-effects. Improving insulin sensitivity is the KEY to health, fitness and longevity. It literally affects every aspect of your health.